Erik Saule is an Assistant Professor in the Computer Science department of UNC Charlotte since August 2013. He received his License and Maitrise in Computer Science in 2003 from University of Versailles, France and his Master and PhD in Computer Science, respectively in 2005 and 2008, from Grenoble Institute of technology, France. 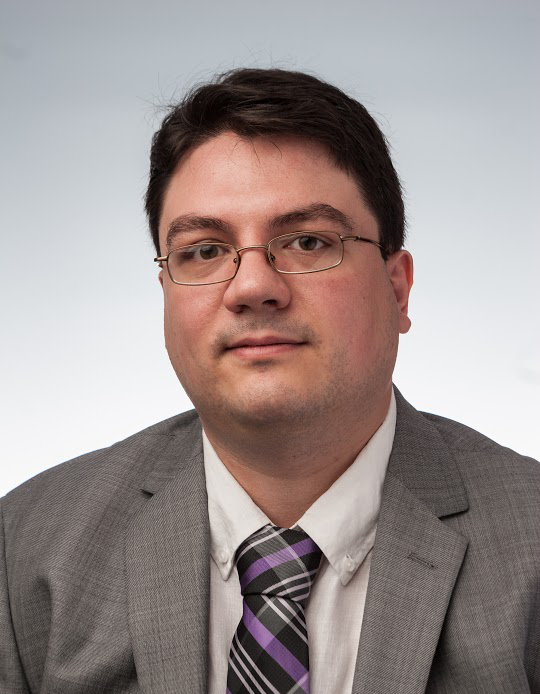 Dr. Saule has been a post-doctoral researcher in the Department of Biomedical Informatics at The Ohio State University from 2009 to 2013. His research interests revolves around the efficient use of modern computing platform for compute intensive or data intensive application. Naturally, Dr Saule works span from theoretical subject such as multi objective optimization, approximation algorithm, scheduling, graph algorithms to practical ones such as parallel computing, middleware and the use of accelerators. Dr. Saule is a frequent reviewer for IEEE Transactions on Parallel and Distributed Systems (IEEE TPDS), Parallel Computing (ParCo) and Journal of Parallel and Distributed Computing (JPDC) and a regular program commitee member of the International Conference on Parallel Processing (ICPP), and of the IEEE International Parallel and Distributed Processing Symposium (IPDPS).